We live in the age of technology and there are all kinds of new TVs arriving in the shops every single day. But with so many devices available on the market, keep up the step with new technology can be quite difficult. So, if you’ve ever wondered what OLED TV is all about or what are nanocrystals and quantum dots, this is the place to be. What is OLED and what are its benefits? OLED TV is something you’ve probably heard about if you’ve been trying to keep up the pace with the latest technology trends. But what exactly is OLED TV? It’s a TV with a layer of light emitting material within its panel. That light-emitting part is made out of organic matter like carbon. What’s so great about OLED TVs is that their image actually produces light instead of just being a light source behind the image. Now, there are two ways to make this type of TVs. The first one is called WRBG it’s the way LG uses. This method uses white OLEDs that are placed behind color filters. The other method includes the use of OLEDs in red, blue and green color. The thing about OLED TVs is that their elements can be turned on and off, which allows the technology to produce near perfect black levels. On top of that, OLEDs can be placed in just any room since they don’t really wash out in bright spaces. Another reason why people like this type of TVs is the fact that they product wide viewing angles and the image can be seen perfectly even when you move to the side. Even though this technology sounds quite similar to ULED, there are fundamental differences between OLED and ULED. It’s recommended that you learn more about them in case you’re interested in buying one of these. What are nanocrystals or quantum dots and what they do? Nanocrystal or quantum dot technology is a new trend in the industry that uses small crystals a color and light source. These crystals are 5-20 nanometers small, and that’s where their name comes from. It’s important to mention quantum dot TVs still use LED backlighting, which makes them a combination of transmissive and emissive technology. There are plenty of large companies that follow the trend of nanocrystals, with Sony, LG, TCL and Samsung being the most popular among them. In fact, Samsung is known for their backing of this technology and they’re producing this type of TVs under the “SUHD” name. What quantum dot TVs do is offer almost the same thing OLEDs do, but for less money, since they tend to be even up to $3,000 cheaper. This means they provide both brighter picture and richer colors than most of standard TVs. 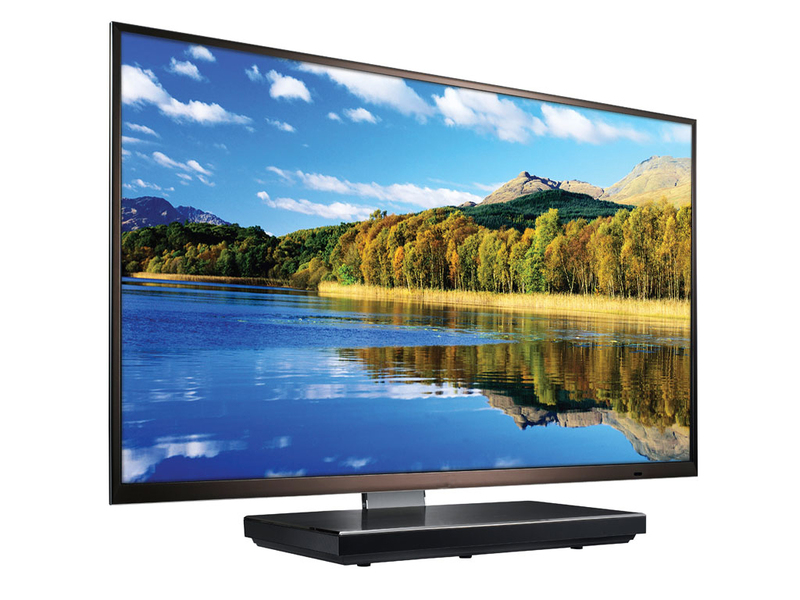 However, these are still considered to be LED LCD TVs, making them suffer from the same issues traditional LED LCD TVs tend to suffer from. These include problems with backlighting being uneven and viewing angles being too narrow. Still, quantum dot technology is on the rise, so we can expect to see these issues eliminated in the near future. Talk to any AV salesman and they’ll tell you that new technologies such as OLED TVs and nanocrystals or quantum dots are worth investing in. They’ve proven to be exactly what modern homes need and it seems like they’re here to stay. In future, we can expect to see these technologies improved even more and providing homeowners with more quality image.